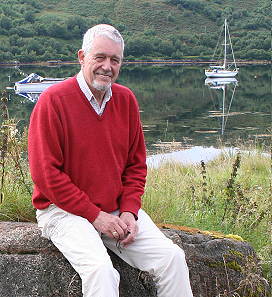 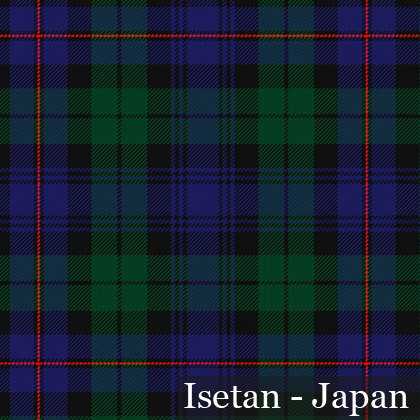 Frequently referred to as Scotland’s ‘Tartan Ambassador’ , Brian Wilton MBE is widely recognised as one of the world’s leading experts in the art of tartan design. 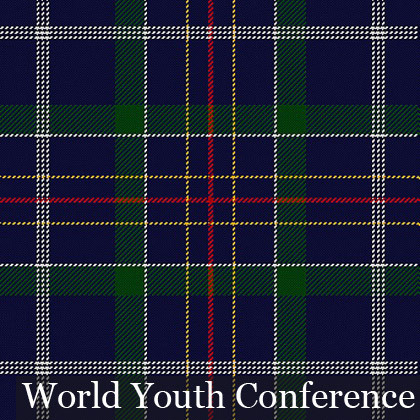 He is frequently consulted by multi-nationals, government departments, charities, conference organisers, families and individuals, all seeking to acquire their very own distinctive tartan. 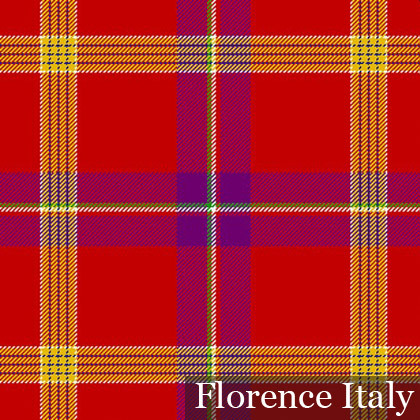 With 15 years’ experience in the field he also offers a complete sourcing and advisory service, from the weaving through to the multitude of uses and products that can flow from his designs. 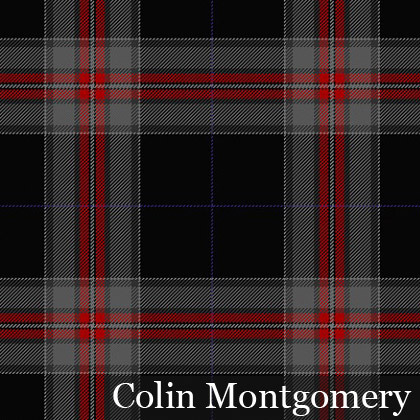 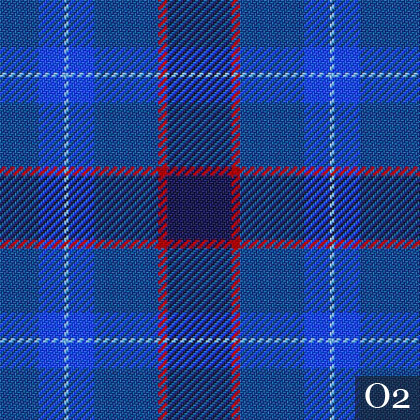 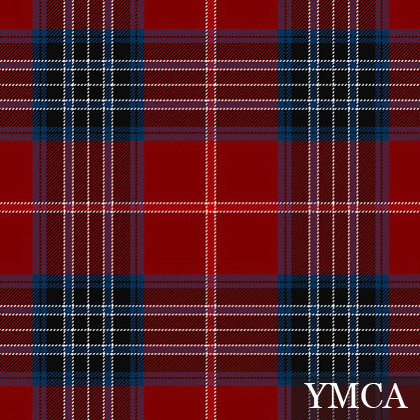 Below you can find examples of various Tartan designs Brian has worked on.